At Dorner, all of the conveyor designs are engineered and tested to ensure trouble free performance and reduce the cost of ownership. 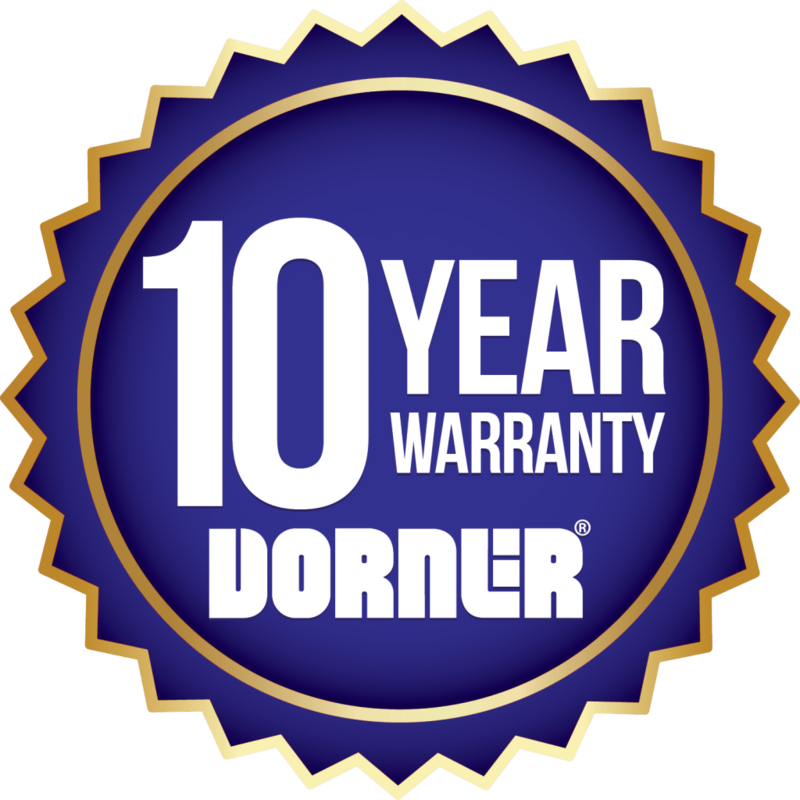 In this way, Dorner can offer every customer an Industry Leading Warranty. No other company in the industry offers a longer warranty. Dorner is not responsible for labor, freight or duties associated with the replacement of defective parts. Unauthorized modifications to the equipment or using non-Dorner supplied replacement parts shall void the warranty. Dorner does not warranty for merchantability or fitness of a particular purpose. Dorner does not warranty loss or damage to equipment, product, production, income, or profits and is not liable for direct, incidental, indirect, special or consequential damages, or any damages to persons or property. See the full Dorner Limited Warranty for coverage, limitations.